This book is poetic and artful. It’s sensitive and powerful. It’s about faith transitions and new perspectives. She dares you to see what was once “broken” can be seen as beauty. Lisa is a grammy nominee musical artist with her husband who has traveled the world playing their music. She takes us through the caverns and valleys of her life with words that will sing to your soul. She get’s it. She really get’s it. That this life is not a box, it’s not about pleasing other people, it’s not what we thought, it’s so much more! From her husband’s questions, birth of a child with medical defects, to a failing career, you will see her journey from life to death to life again. This book hit me deeply and intensely. I was crying at many moments on an airplane or in my bed flipping through these pages because I soooo connected to every word she was saying. 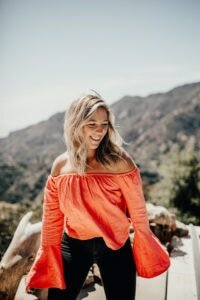 She discusses mother daughter relationships, dating in christian culture, questioning her tribe, losing her faith, new perspectives, being a mother, giving birth to down syndrome baby, and picking up again after devastating blows to careers and life. She is honest about each stage without holding back. She gives hope to those in the process of deconstruction saying, you are not alone. Anyone who is bitter. Anyone who is going through a faith transition or deconstruction. Anyone who needs to hear beautiful words sing over them. Anyone who needs a shift. Because it’s a powerful representation of life to death to new life again. 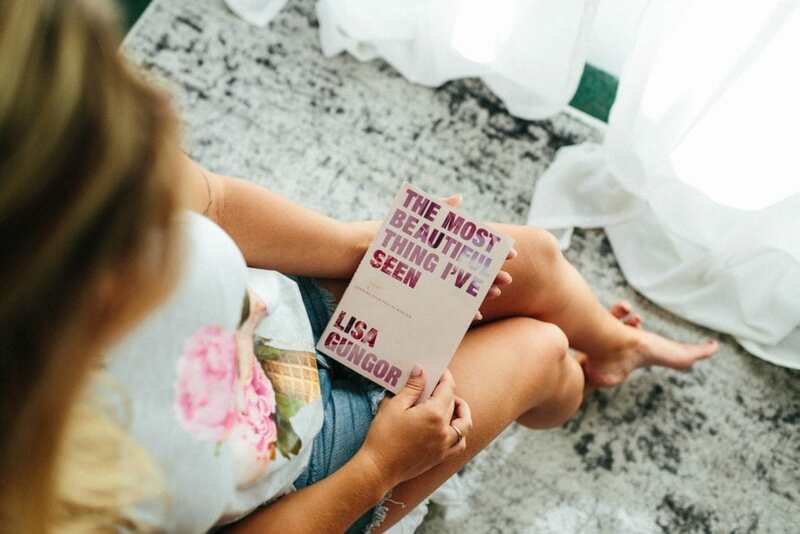 The power of expectations can ruin our life if we let it…Lisa did not let her expectations override her desires/wants in life. Because life is a constant shifting of perspectives, experiences, and mindsets- she shares how they can be painful but so beneficial if you let them flow.